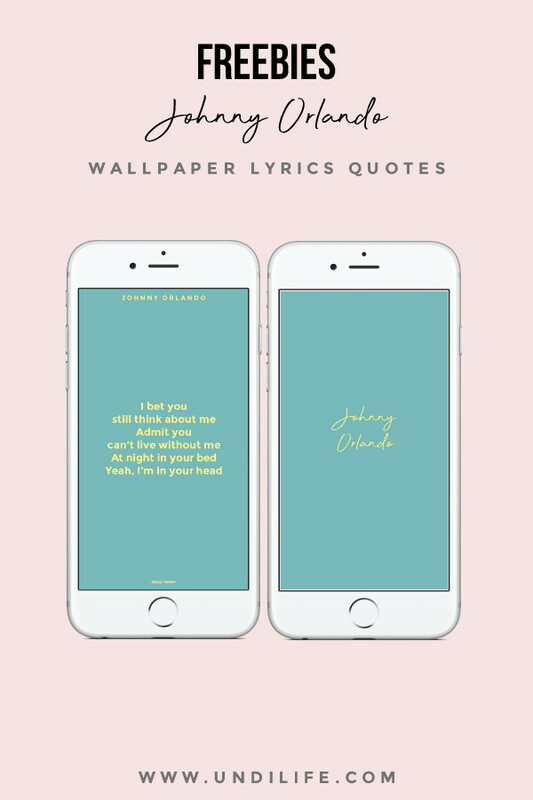 Free iPhone Wallpaper and Lockscreen Johnny Orlando Lyrics from Teenage Fever. 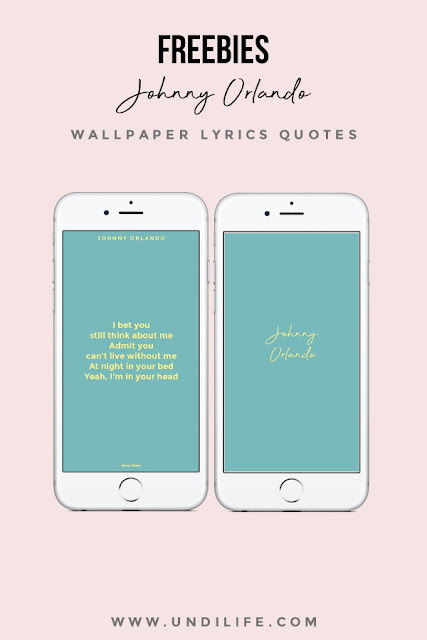 Click download button below 👇, to save wallpaper on your phone. 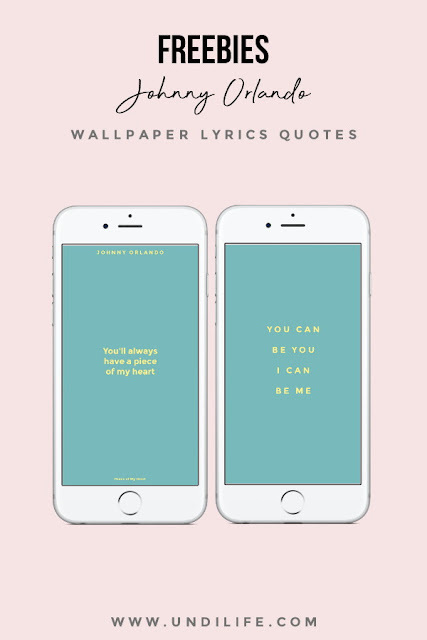 Have a good day.